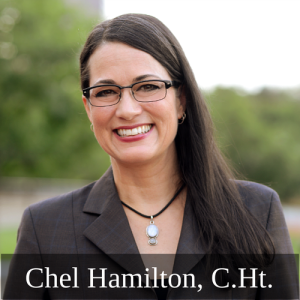 Click HERE to learn more about Chel’s Podcasts, Webinars, and Phone Sessions. Visit ColumbusOhioHypnosis.com to learn more about Hypnotherapy for Kids, Teens & Adults in the Greater Columbus area. Every Day we help people break old habits, remove blocks, and overcome fears – all while increasing motivation, confidence, and joy for life.